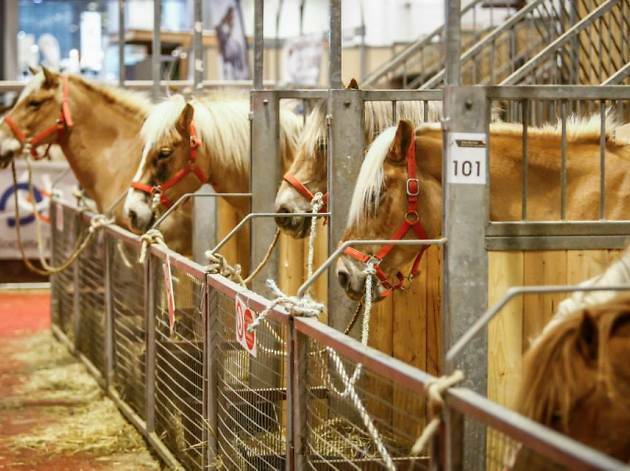 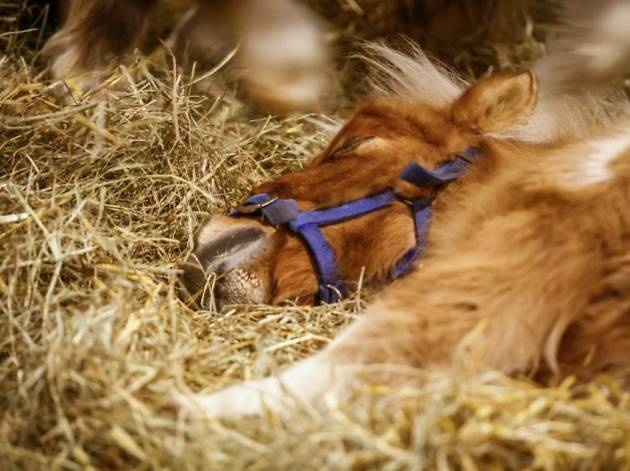 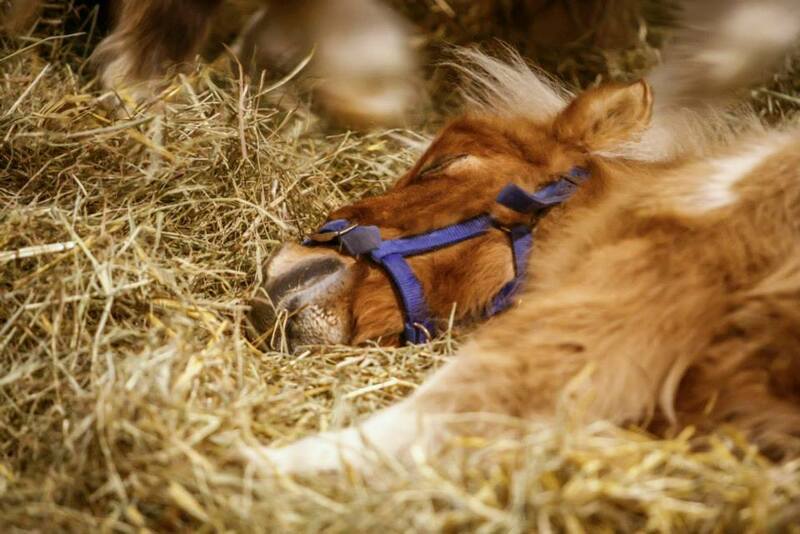 The massive Salon du Cheval de Paris, now in its 44th edition, is everything a horse lover could wish for and more. 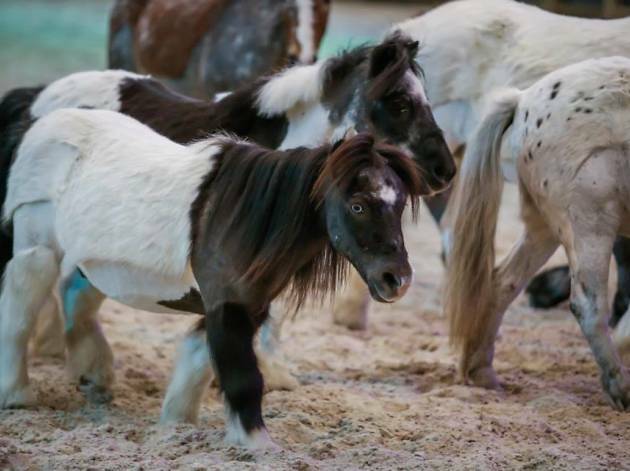 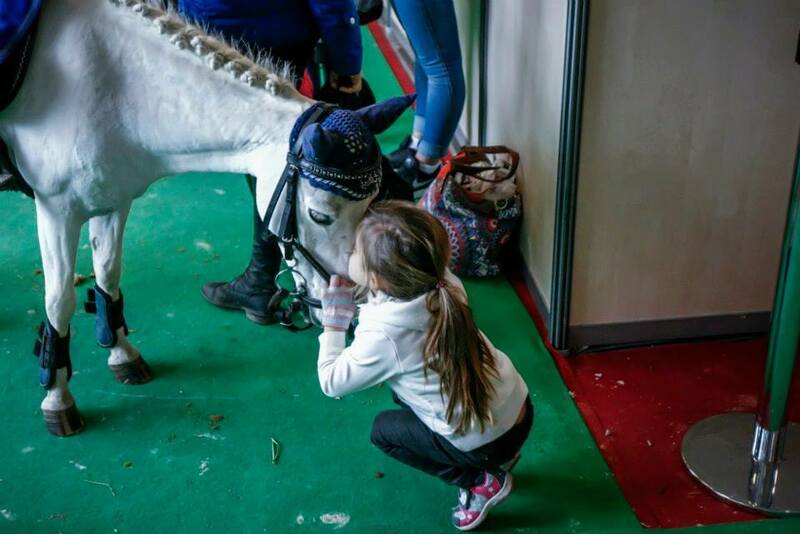 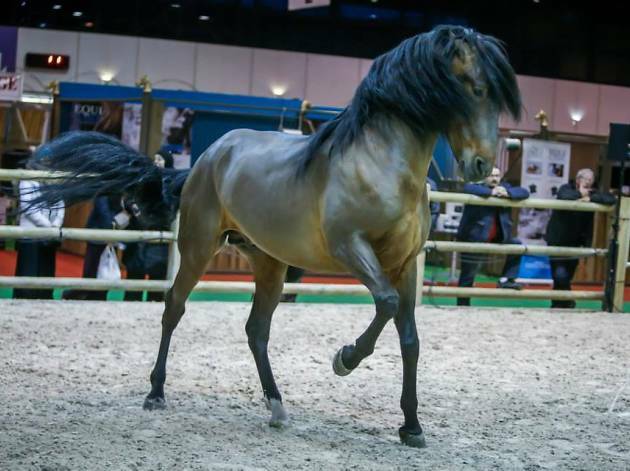 From miniature donkeys to the official search for the world’s most beautiful specimen of the Arabian horse, it’s official equine paradise at France's biggest equestrian event from November 26-December 6 2015. 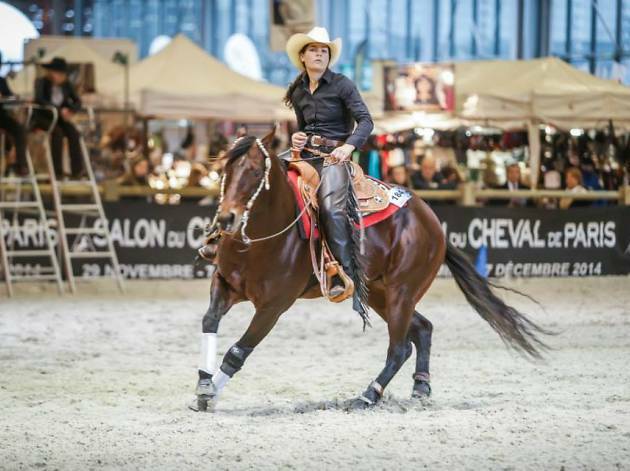 Held 25km out of Paris in France’s second-largest exhibition centre, the Parc des Expositions Paris-Nord Villepinte (30 minutes by RER, line B, direction Roissy), the Salon du Cheval de Paris features four major sections. 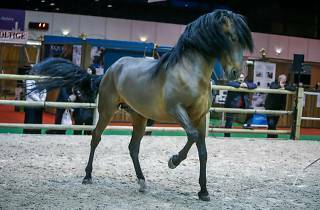 Professional sports and competitions covers dressage, show jumping, those famous Arabs and more. 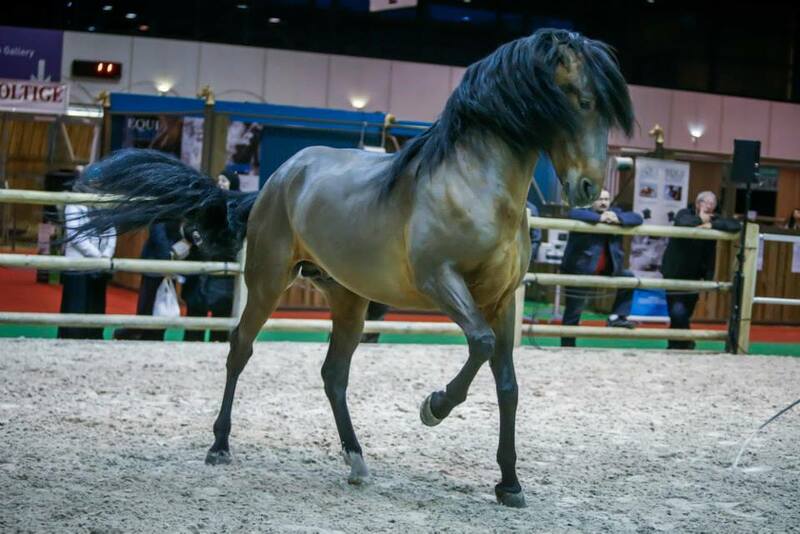 Shows and demonstrations includes performance and theatrics. 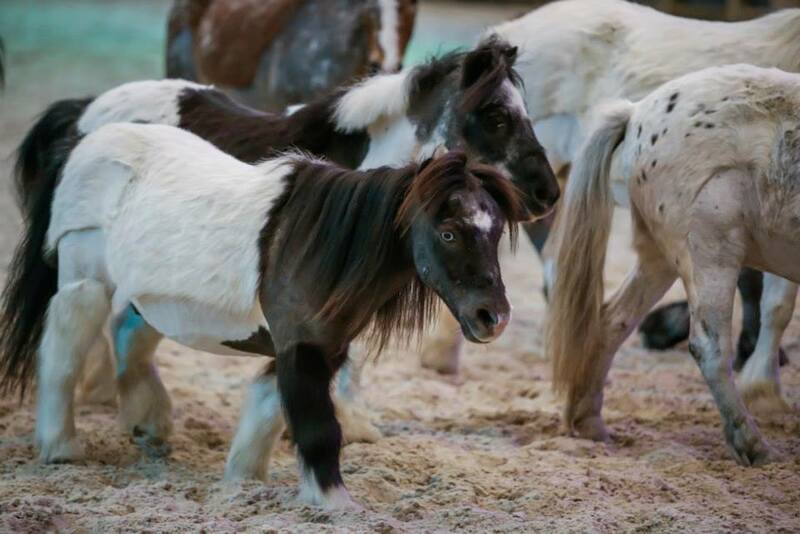 Health and wellbeing offers everything you could ever need to know about equine care, while training and sales offers education and commercial opportunities. 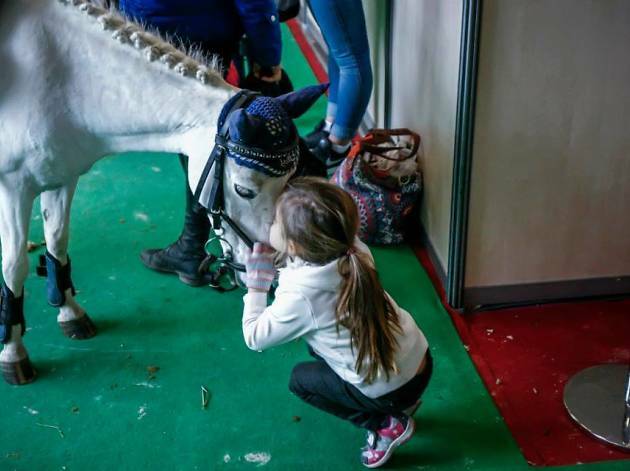 With an action packed schedule across 10 days, that’s a serious amount of events and other horsy goodies to explore. Check out the official website and full program (in French) here. 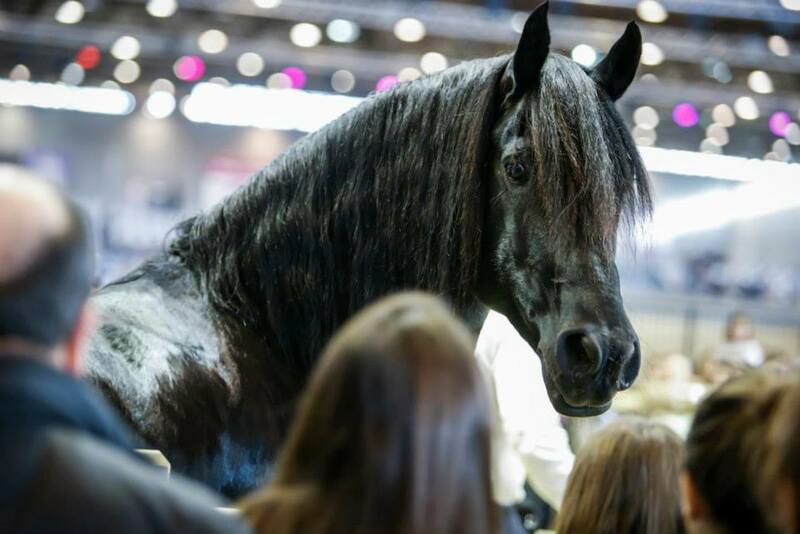 Tickets (from €8 for children to €48 for a family weekend pass) are available here, with places for the famous Nuit du Cheval (featuring some world-famous performing stallions) sold separately here. 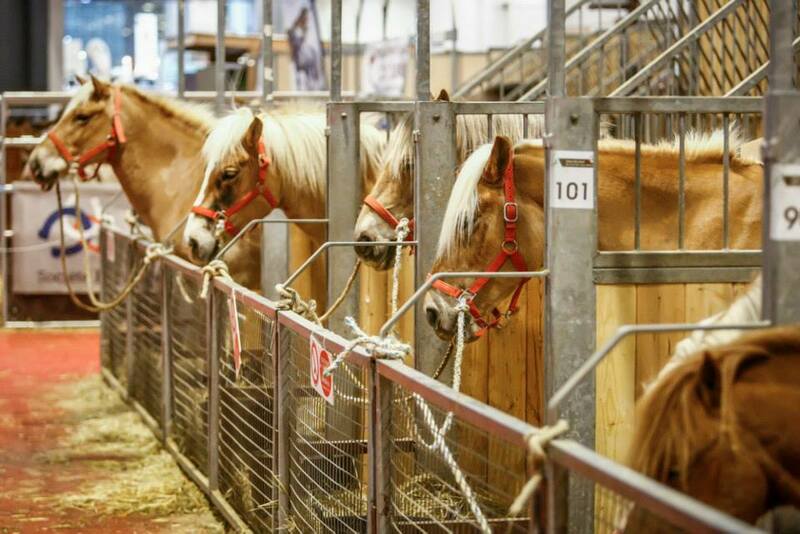 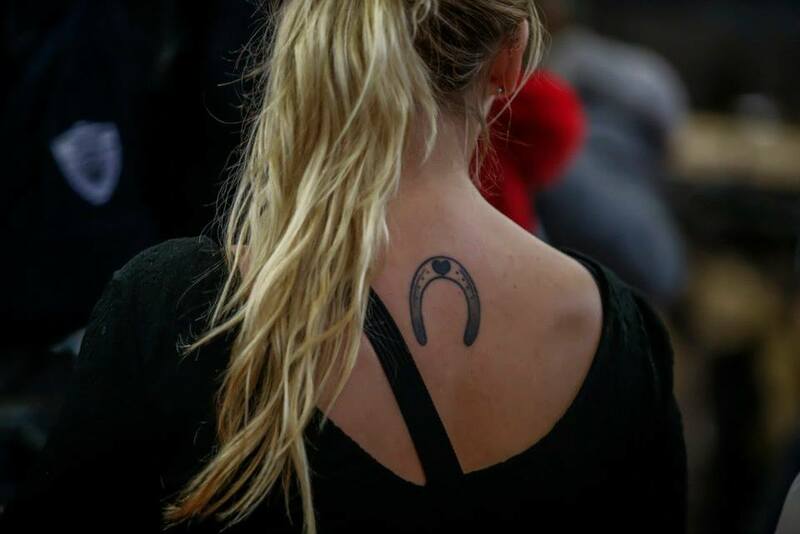 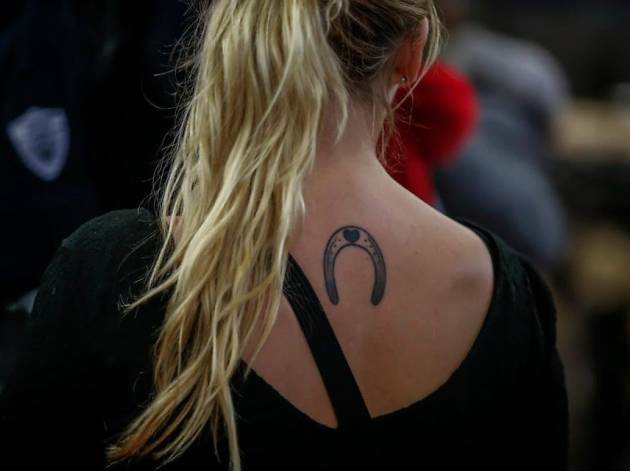 Click on the arrows below to view images from previous editions of the Salon du Cheval de Paris. 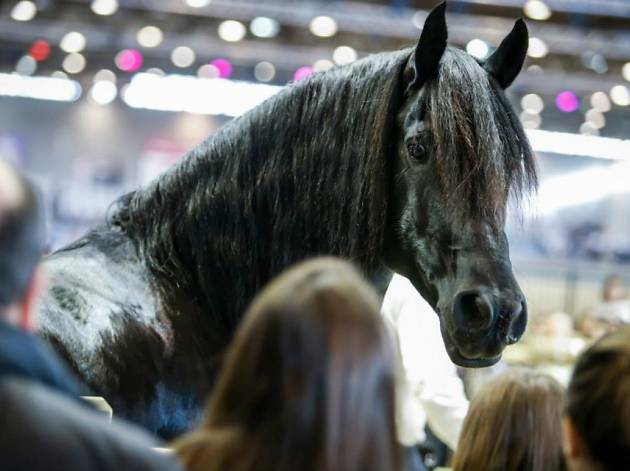 Salon du Cheval de Paris 2014.